Luckily for you, bride-to-be, he’s popped the question just in time for you to indulge in the latest arrivals from bridal shoe designer, Diane Hassall. Sassy, chic and flaunting the label’s signature blush palette, Violette, Amarine, Flutterby, Tutti Frutti, China Doll and Waterlily in Smoke Grey will instantly enchant you with their sophisticated style. Proving particularly popular – and it’s easy to see why – are the four main styles of the new collection: Flutterby, Amarine, Tutti Frutti and China Doll. 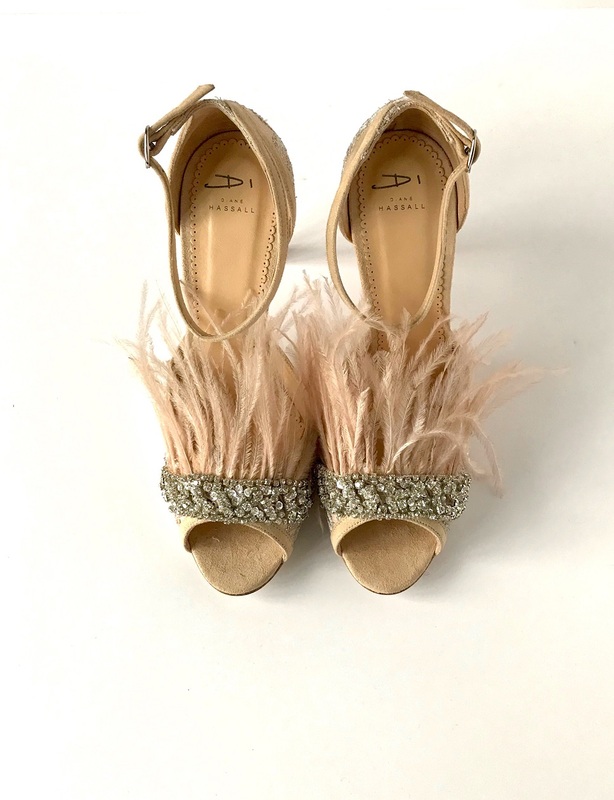 Flutterby, a plush, slip-on mule with dreamy feathers and diamante edging will work beautifully for the bride searching for that luxe lower heel, while Tutti Frutti is everything the bride and her inner magpie will be looking for in terms of glittering embellishment. Showcase that bridal pedicure with Amarine’s sassy two-strap, peep-toe style and fabulous organza ruffles, or delight in China Doll’s skyscraper heel, sensational dusty rose palette and ruffled ribbon detail. 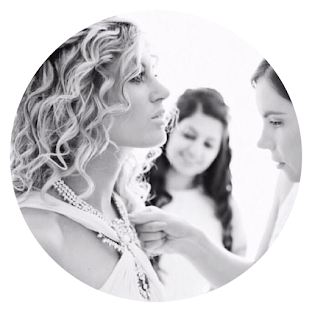 Plus, not only does Diane Hassall offer a range of stylish add-on accessories for you to delight in and dress up your favourite styles with, but they also offer a luxury bespoke service too. 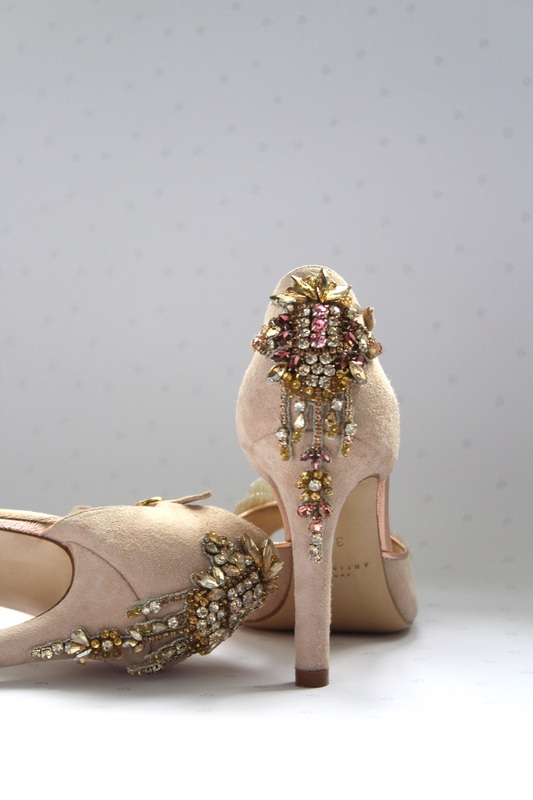 As a brand they’ll work with brides to create their own dream wedding shoe, whether that’s feather adorned and strappy, or peeptoe and encrusted with jewels. The Nettie, featured above, alongside the beauties below, are a great example of what their bespoke service can offer. Want to discover more from Diane Hassall? I hear you. Simply click here.